Maine Coastal Islands National Wildlife Refuge works to ensure the future of healthy seabird populations on the coast of Maine. 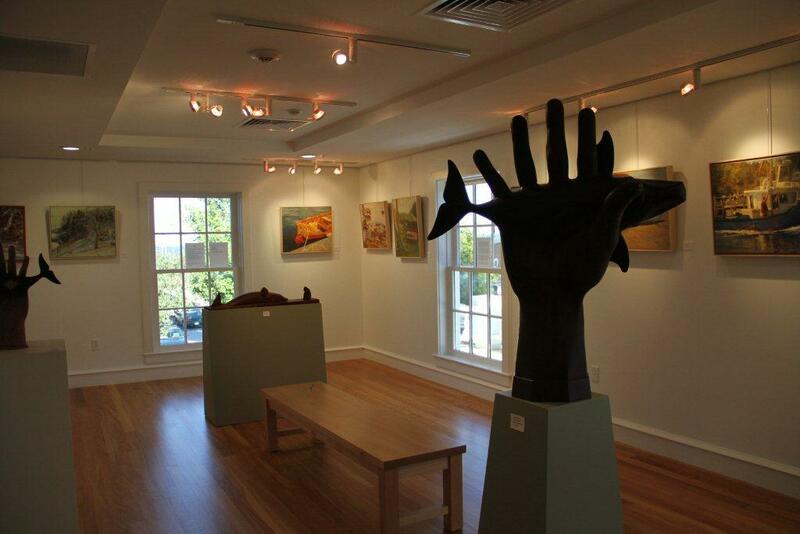 The visitor center in downtown Rockland supports the Maine Coastal Islands National Wildlife Refuge. 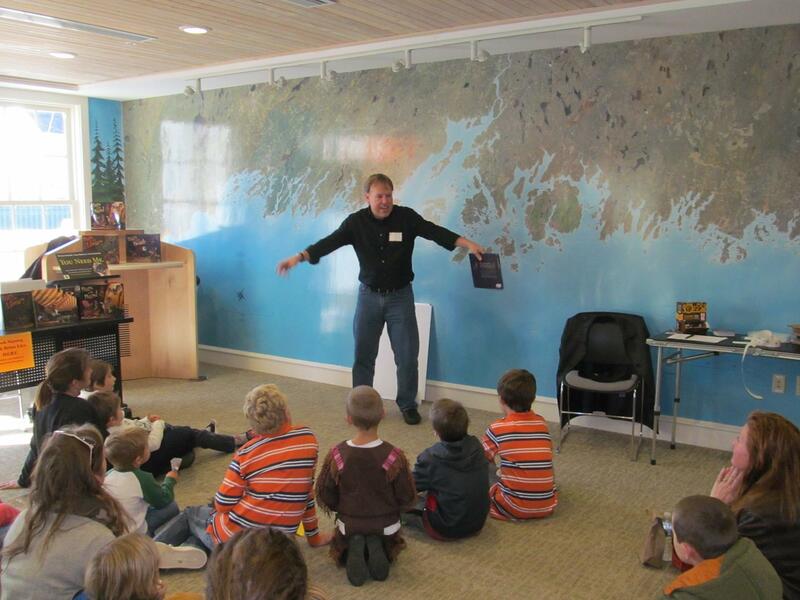 Visitors can find information including where and how to see Maine's Atlantic puffins, can see conservation-oriented exhibits, and participate in occasional free night or weekend programs. 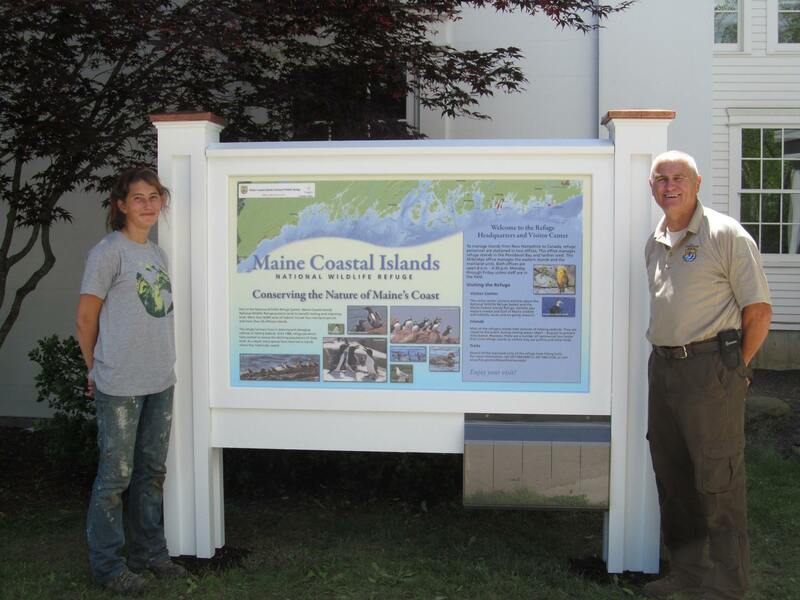 Maine Coastal Islands National Wildlife Refuge Visitor Center's mission is to support Maine Coastal Islands National Wildlife Refuge in its efforts to conserve, protect, and enhance the rich diversity of coastal habitats of seabirds and other wildlife.